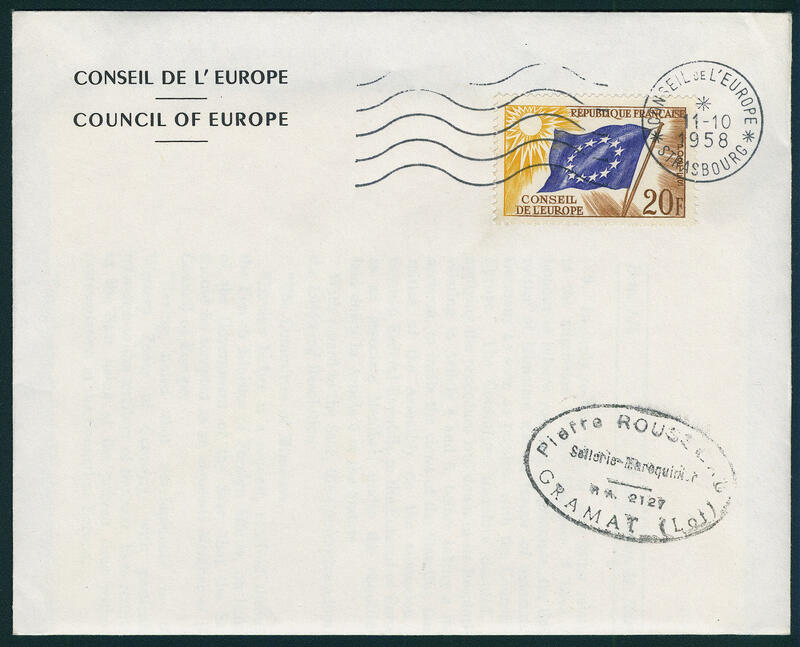 1042 ✉ France / Council of Europe - huge inventory from approximate 6000-7000 covers and cards from the year 1958 in boxes and boxes accommodated, clean sorted. 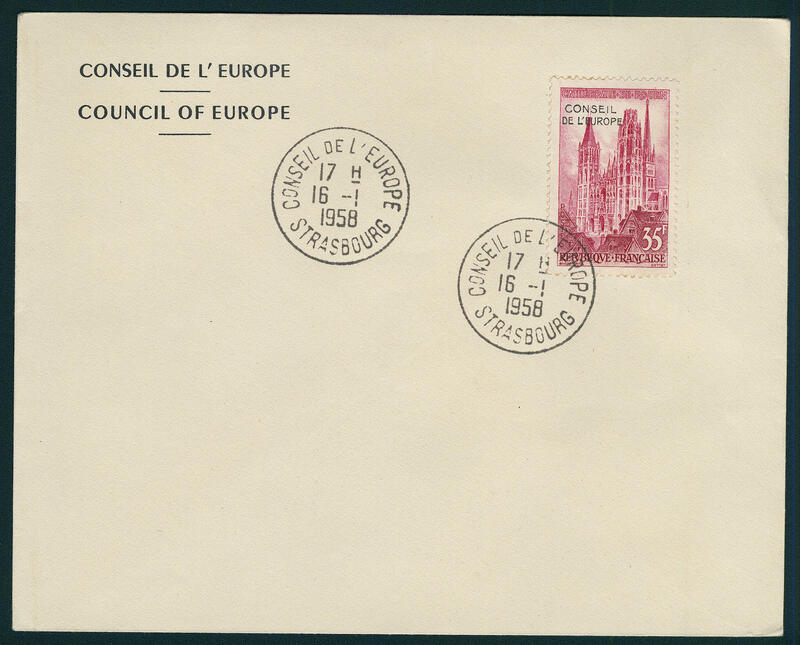 Thereby many interesting documents, nice frankings, sought cancellations, First-Day-Covers, many franked service envelopes, last day documents and so on. 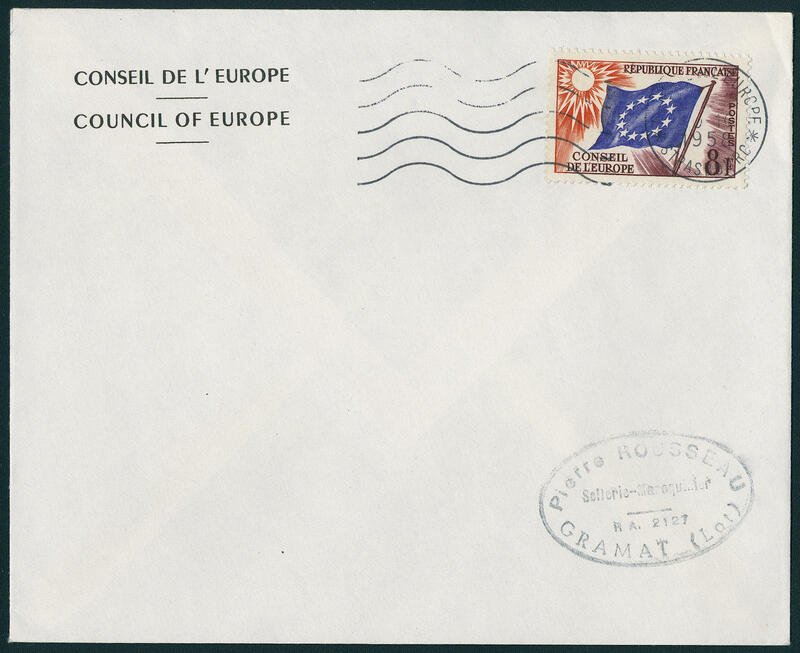 Including registered covers with special registration receipts, special delivery and so on. A very nice inventory, which an enormous trade value represents. Very favorable! 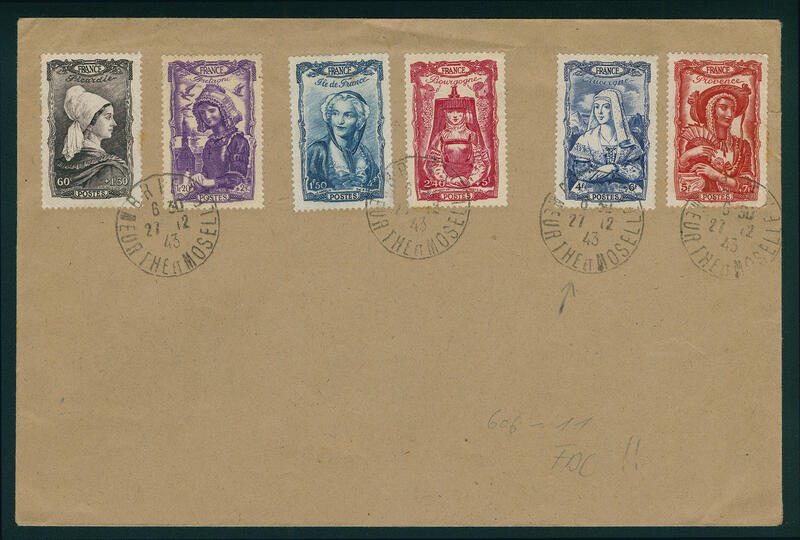 1115 France - 1939 / 89, cultivated mint never hinged collection, except for very few values complete in three hingeless printed form ring binder. 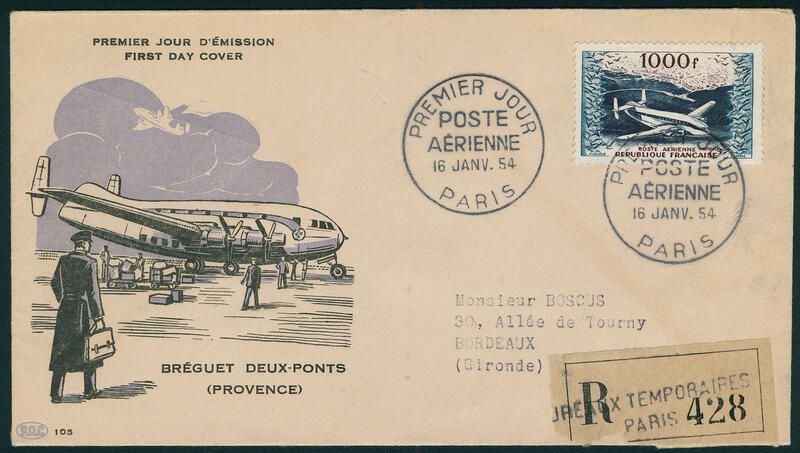 As well numerous better issues including airmail 1949 and 1954, famous French peoples 1954 and 1955, advance cancellations and so on. A wonderful quality object! 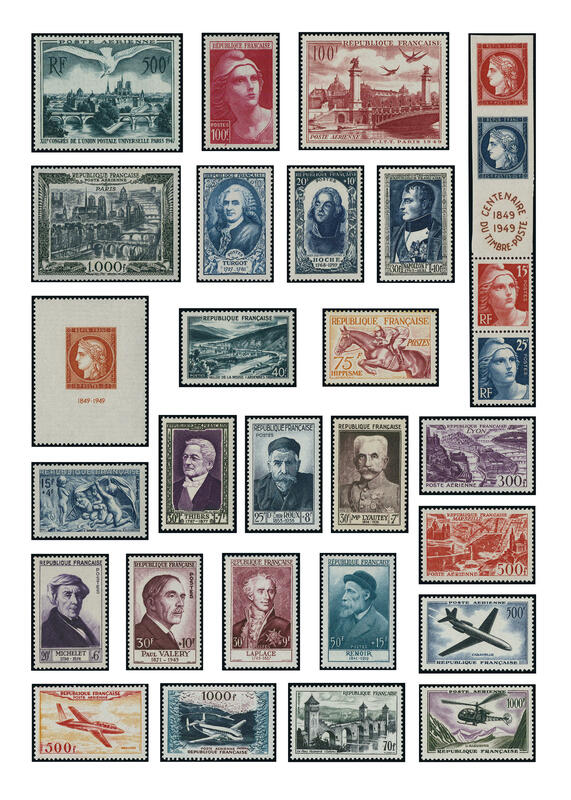 1222 France - 1945 / 2010, a particularly beautiful and cultivated mint never hinged collection, except for very few values from 1998 in the number of a major listing complete, clean and maintained in six beautiful green lighthouse hingeless printed form albums. 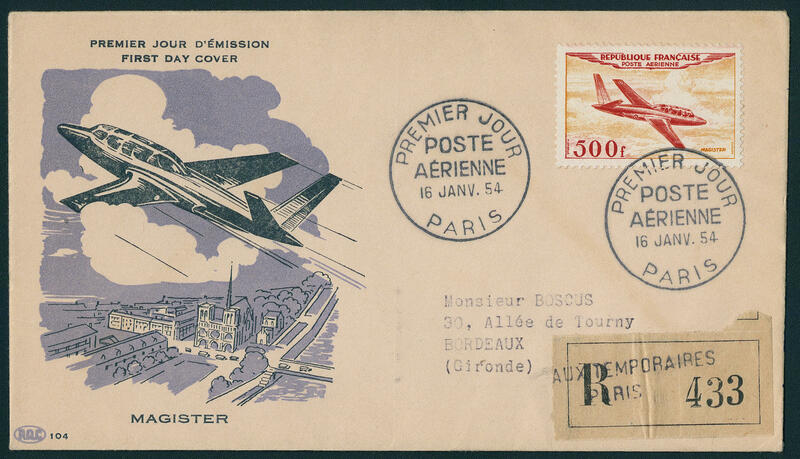 And, of course, all good issues including famous French peoples 1954 / 55, airmail 1949 and 1954, as well all further issues, special- and commemorative sets, advance cancellations and so on. 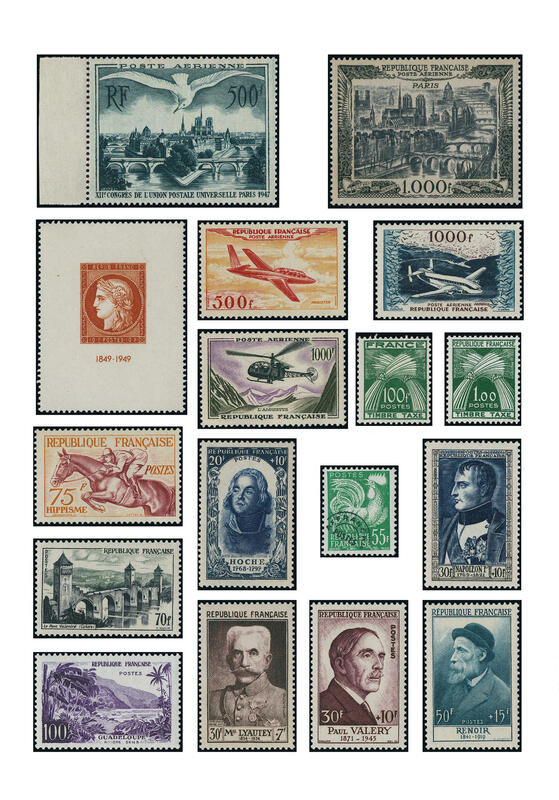 Additional are as well numerous stamp booklet available. A wonderful quality object for the highest standards! 1224 FDC France - 1937 / 2010, fantastic special collection from approximate 3100 lovely first day letters, to over 95 percent illustrated First Day Cover in 18 thick ring binder accommodated. 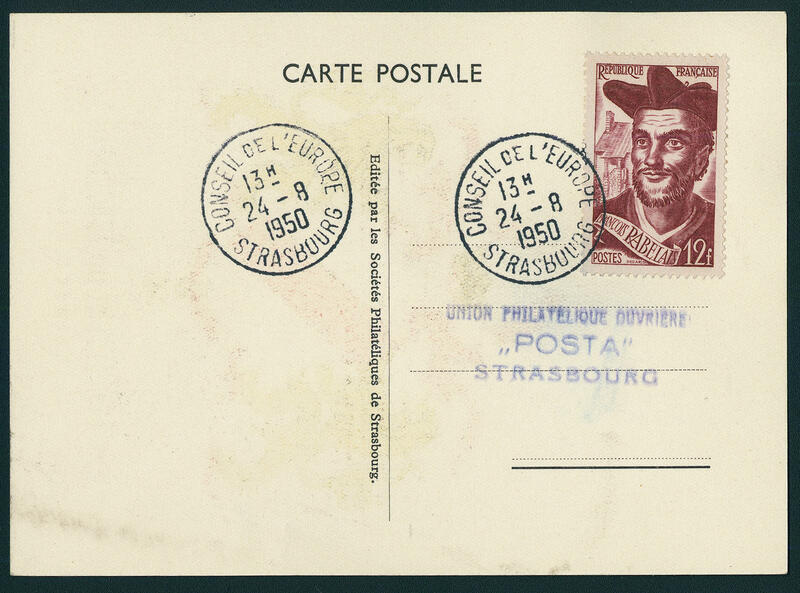 As well numerous sought and scarce issues from the thirties, forties and fifties, many complete sets, famous French peoples, airmail stamps, numerous souvenir sheets and so on. 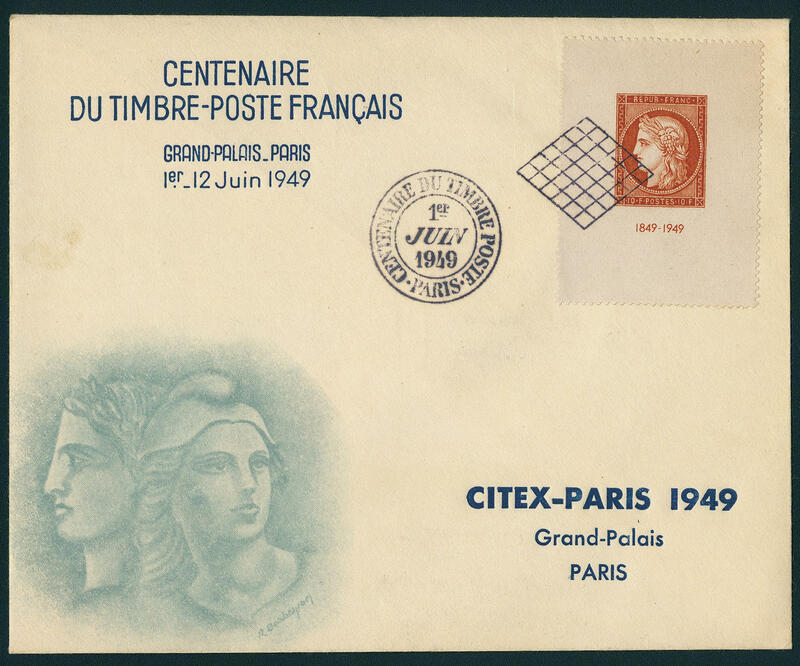 Including Descartes 1937 in both types on First Day Cover, war relief organization 1940, Petain se-tanant stripe with gutter 1943, Province dress 1943, birthday Petain 1944, revolution 1948, Citex souvenir sheet 1949, Telecommunications 1949, personalities 1949, personalities 1950 on very nice registered illustrated First Day Cover to the United States with arrival postmark, Red Cross 1950, personalities 1951 on six lovely illustrated First Day Cover, airmail 1954 on four wonderful illustrated First Day Cover, personalities 1954 on six beautiful illustrated First Day Cover, personalities 1955 on six lovely illustrated First Day Cover and numerous further good issues. A very nice collection, like they in this variety and quality hardly ever to be on offer can. Enormously acquisition price! 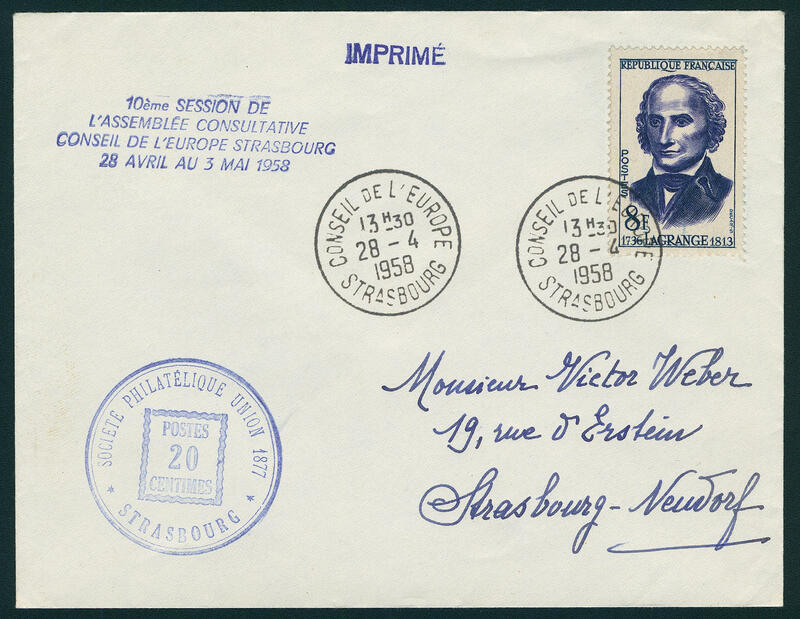 1225 Advertisement stamps \"AIDE AUX ARTISTES PARIS 1942\", 14 miniature sheet with always 12 different vignettes with margin ornamental fields in four different colours perforated respectively unperforated with in total 168 stamps. A rare offer! 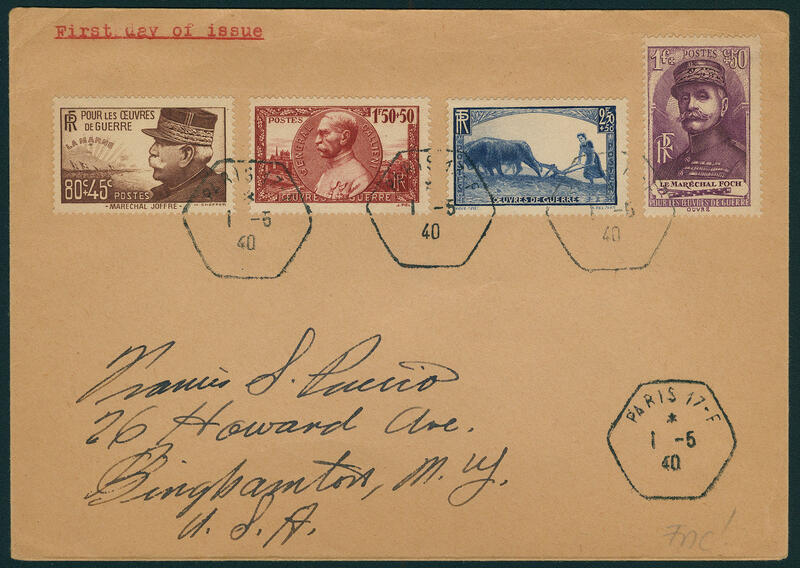 1226 ⊙ 321 France - 1900 / 62, extensive used lot mostly different issues on stock pages, including older issues, special- and commemorative values and so on. With also 50 Fr. 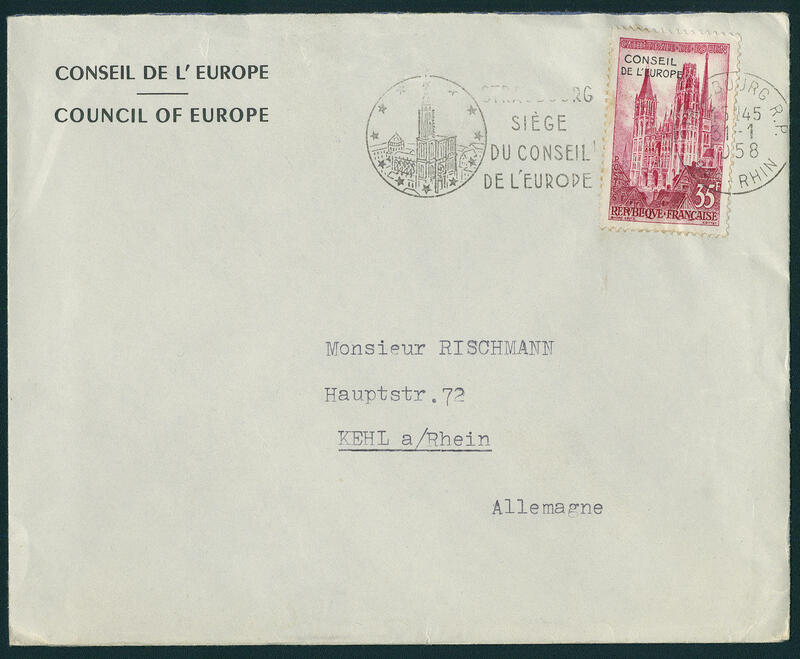 Bill 1936 twice (Michel no. 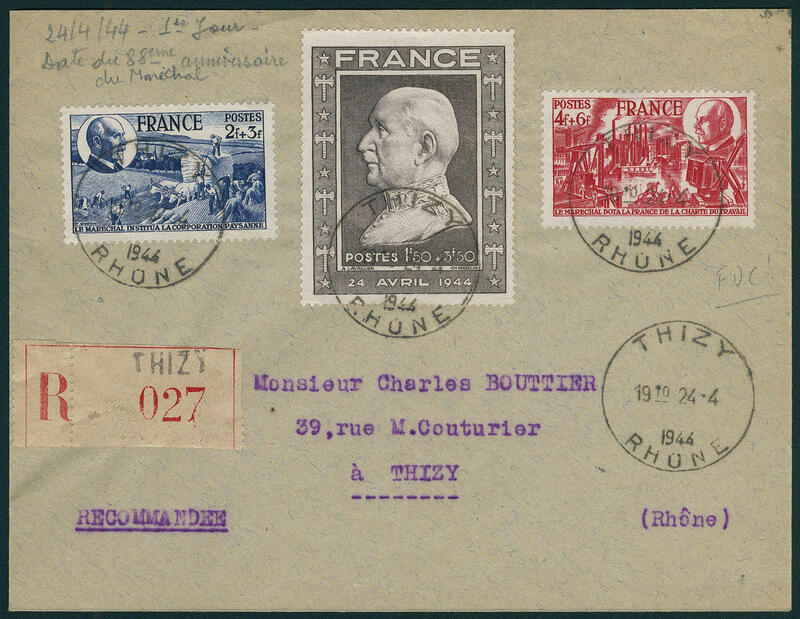 321), louvre set 1937 and numerous further issues. Favorable! 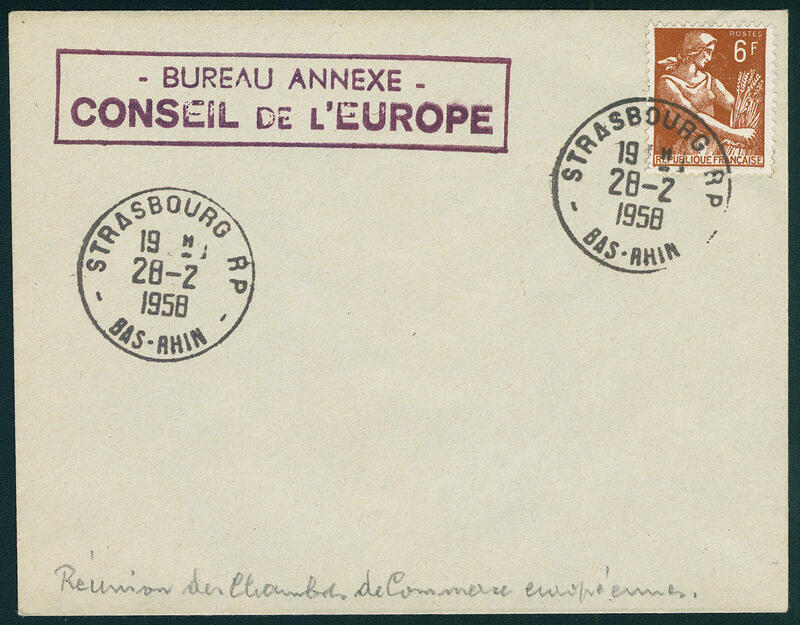 1227 / France - 1944 / 56, extensive lot on stock pages with numerous special- and commemorative issues, complete sets and so on. 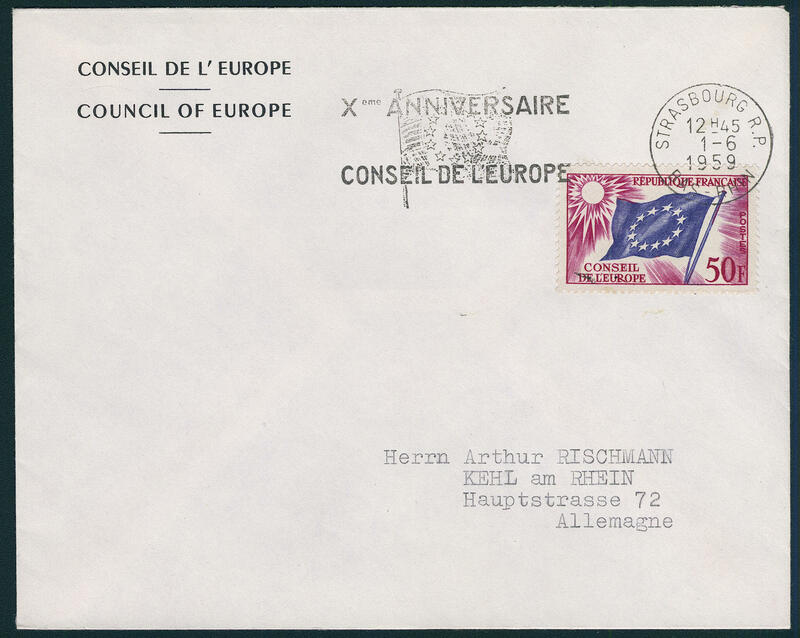 With also airmail 1954, famous French peoples 1954 and numerous further issues. Favorable! 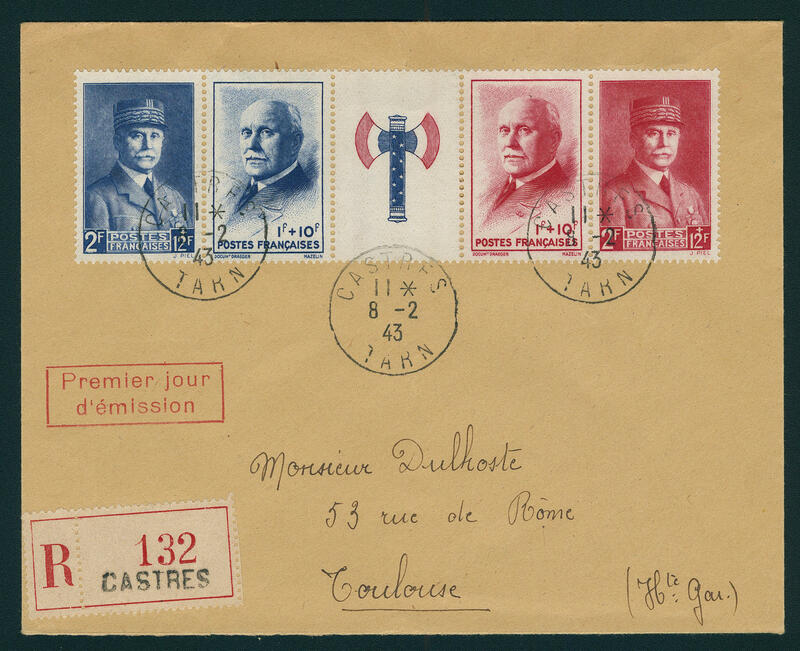 1228 ⊙ 1, 26 France / postage - 1879 / 1941, interesting used collection the postage due stamps with numerous better values, slightly mixed condition, with many superb and extremely fine copies, as well better issues. With also Michel no. 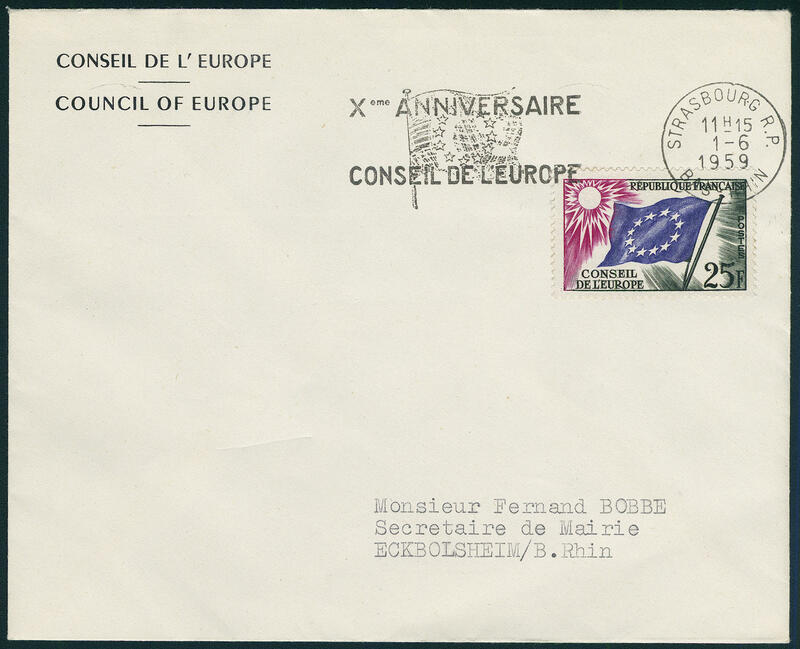 1 expertized Starauschek, 21 / 23 (Michel 3050,- €), 24 / 26 (Michel 600,- €), another copy the Michel no. 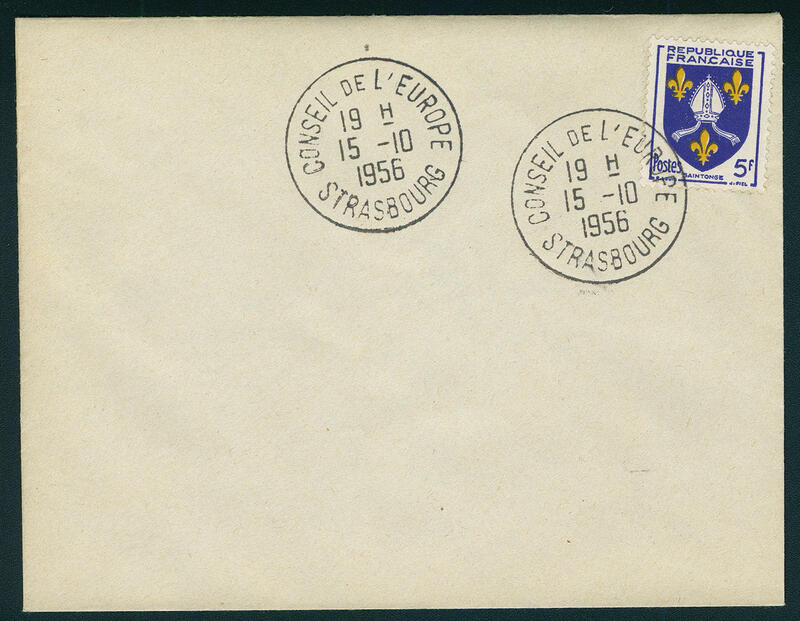 26 with other cancellation (Michel 320,- €), 34 x (Michel 550,- €) and further popular issues, with also color shades, various cancellations and so on. Interesting object! 1229 / 02. 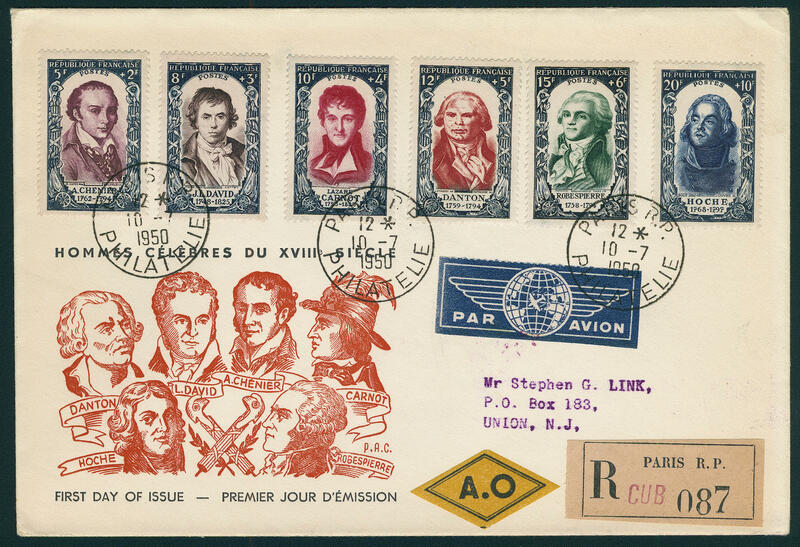 Mrz France / postage due stamps - 1859 / 1983, interesting collection the postage due stamps mint never hinged / unused formed with sought-after issues and better values partly also multiple, with also color shades and so on. With also Michel no. 2 / 3, 9 (2), 10 / 14, 16 / 20, 24 / 25, 27, 34 x, 57 / 61, 64 / 66, 81 / 92 and so on. Michel approximate 7200,- €. 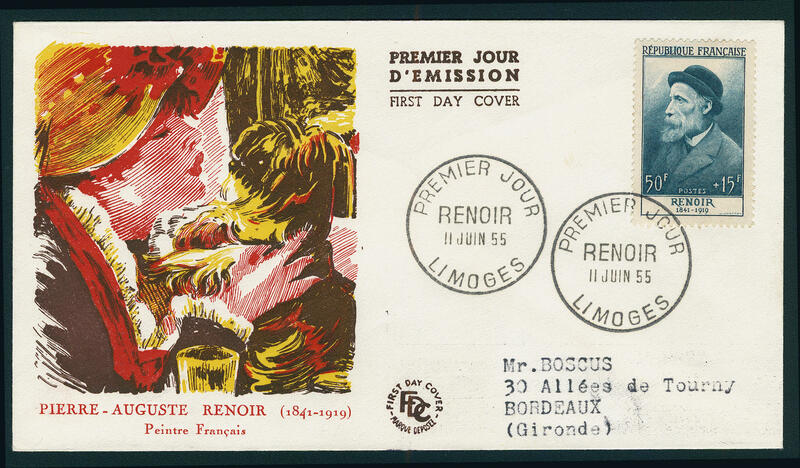 1230 3ND France - nice lot unused issues Ceres and allegory with mostly different values, condition varies, with numerous superb and extremely fine copies, better issues and so on. With also Michel no. 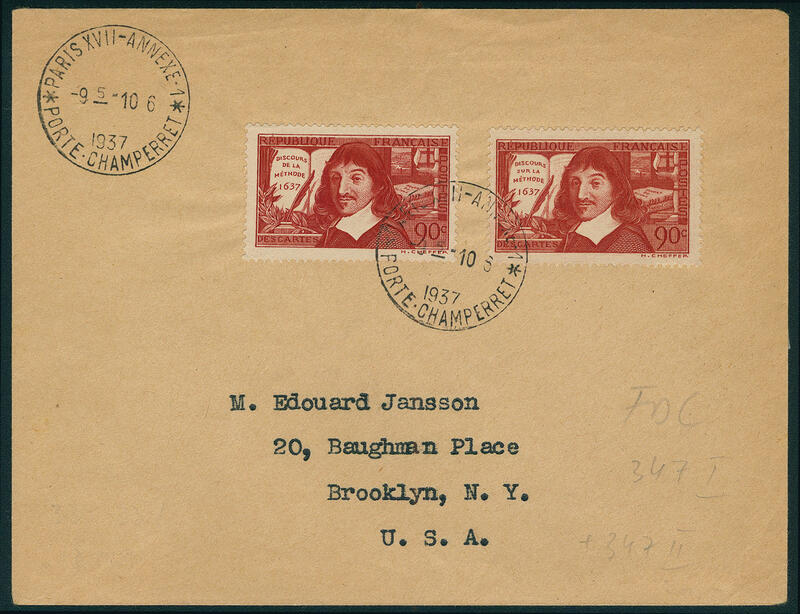 3 reprints, 4 reprints, 5 a (original! ), 10 a, 35, 38 a, 56 I, 57 II, 58 I, 59 II, 61 II, 63 II, 65 II, 81 I and so on. A delightful lot! Michel approximate 9500,- €. 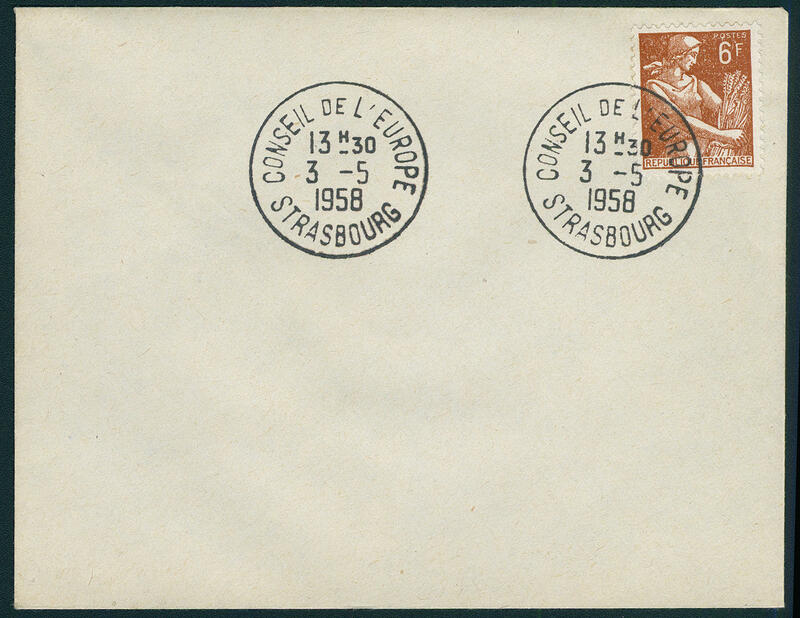 1504 /⊙/ France / colonies - interesting lot with useful issues, as well varieties, Movie theater souvenir sheet 1986 cut, Citex souvenir sheet 1949 on illustrated First Day Cover and so on. Favorable! 1581 x France - extensive inventory packed in a carton with collections and lots in six large ring binder and a large stockbook accommodated. 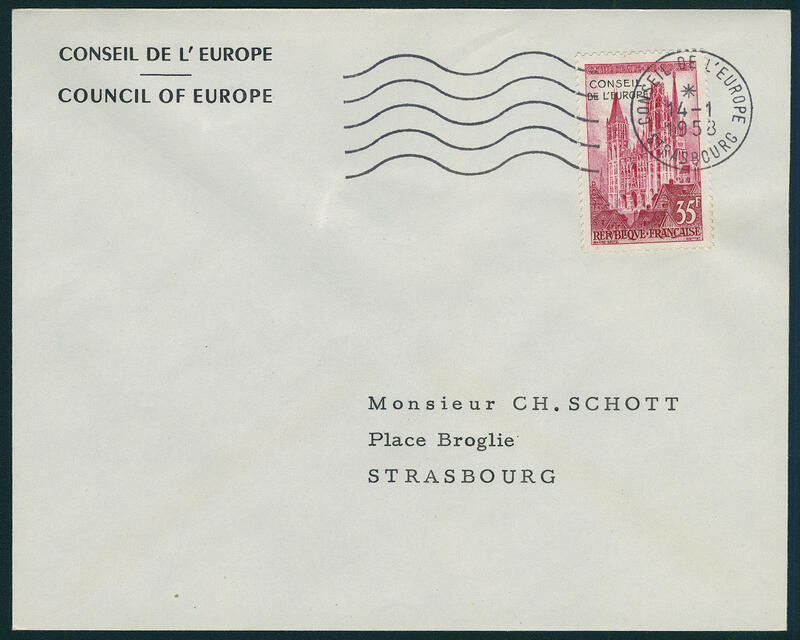 As well mint never hinged issues, as well much used material from the years 1945 / 92, few unused. Favorable valued! 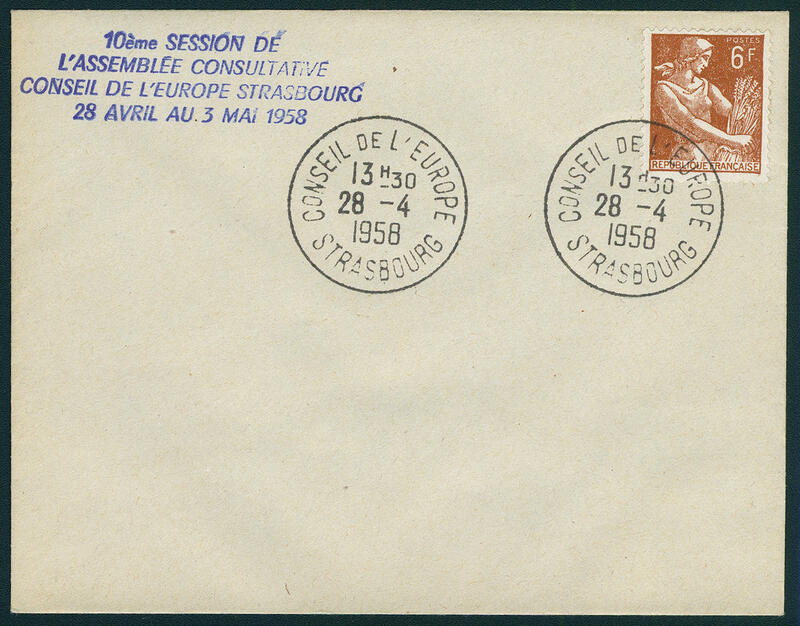 1656 France - 1945 / 2005, very nice and cultivated mint never hinged collection, complete with all issued stamps in six Lindner ring binder. 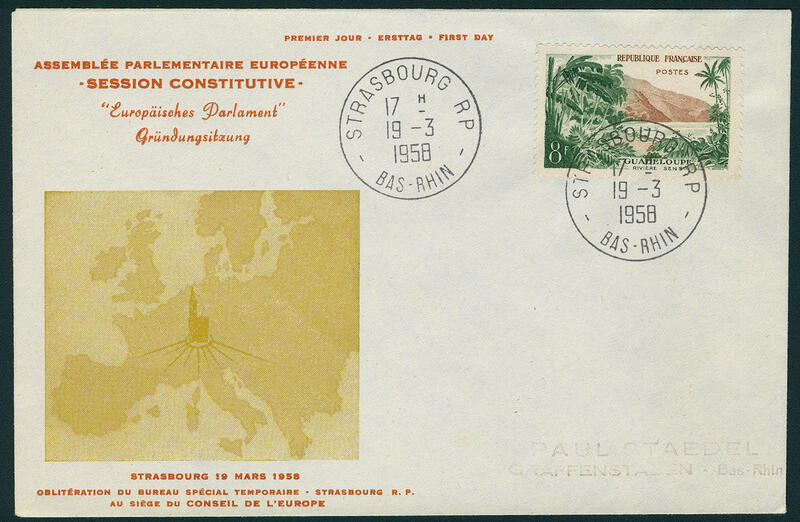 As well all appeared stamps and souvenir sheets, many lovely motives and so on. A wonderful quality object! 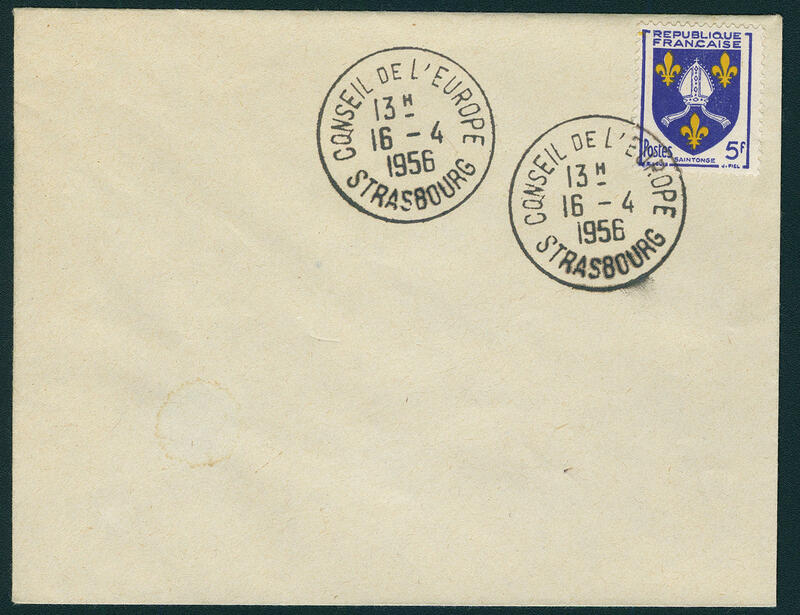 1693 France - 1938 / 81, extensive mint never hinged collection in three safe hingeless printed form ring binder with numerous different issues, complete sets, volumes and so on. A superb and Cultivated object! 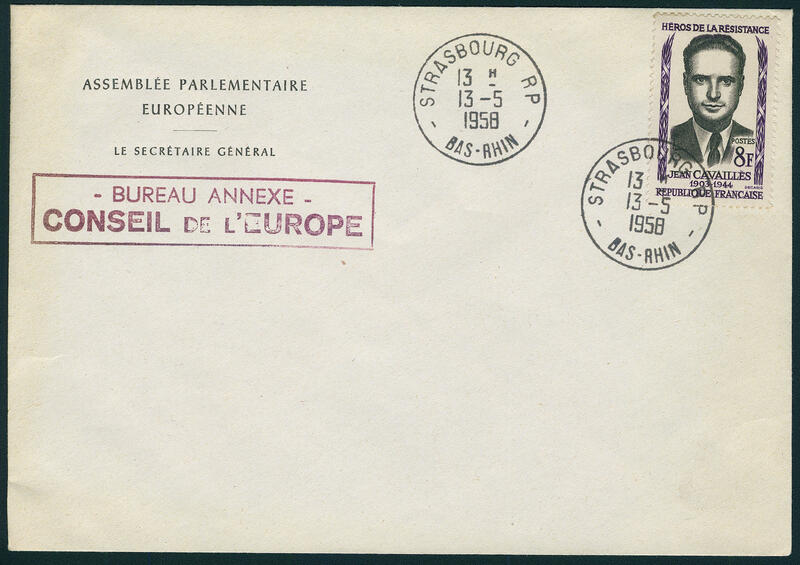 1873 ⊙ France - 1933 / 44, nice and extensive used collection in the spring back binder clean made up. 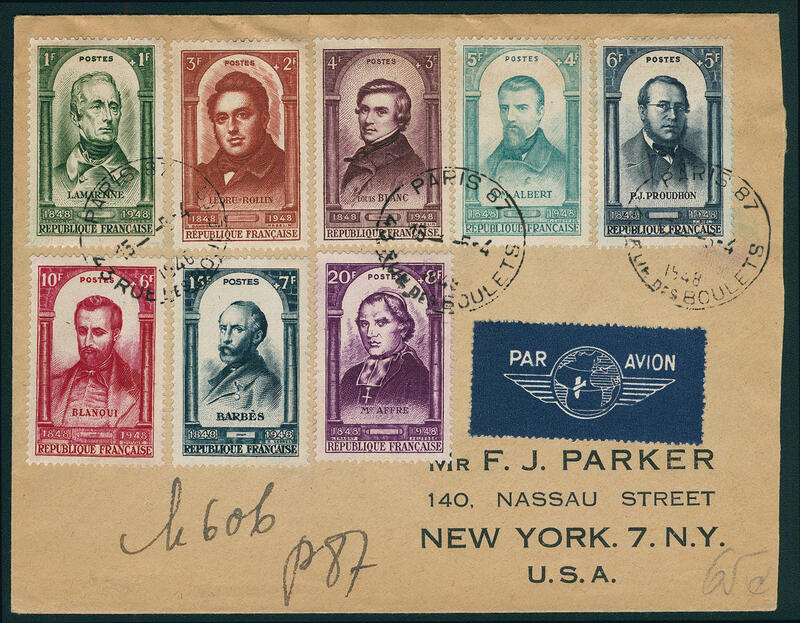 With also color shades, Atlantic flight 1936, PEXIP-souvenir sheet 1937, louvre set 1937 on special cards, Petain se-tanant stripe and numerous further issues. A magnificent object! 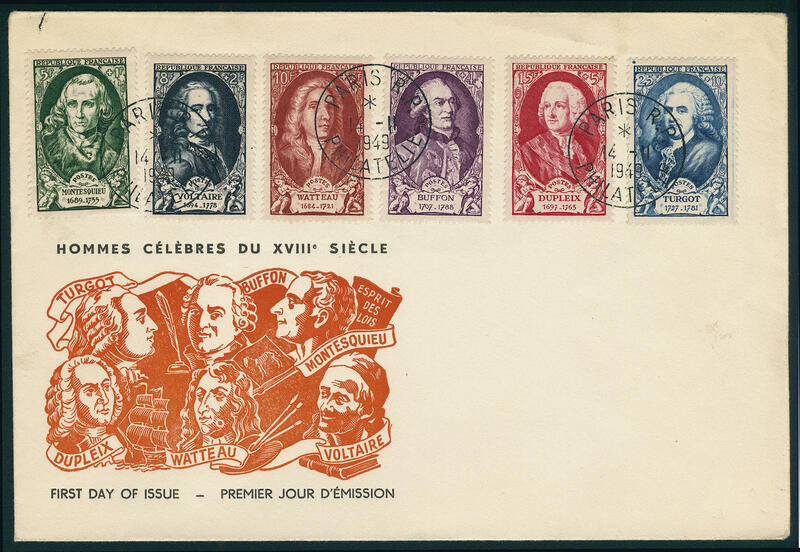 1874 ⊙ France - 1945 / 2005, very nice and extensive used collection, except for very few values complete in five thick spring back binders clean made up with special- and commemorative issues, souvenir sheets and so on. 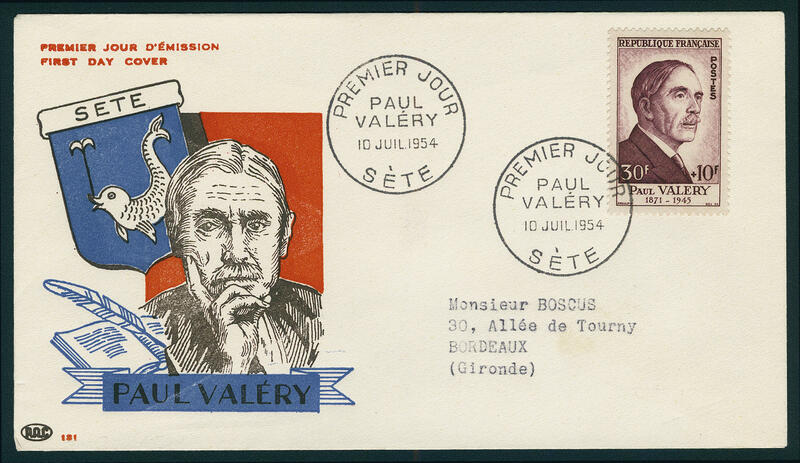 With also famous French peoples 1954 / 55. A very nice and Cultivated object! 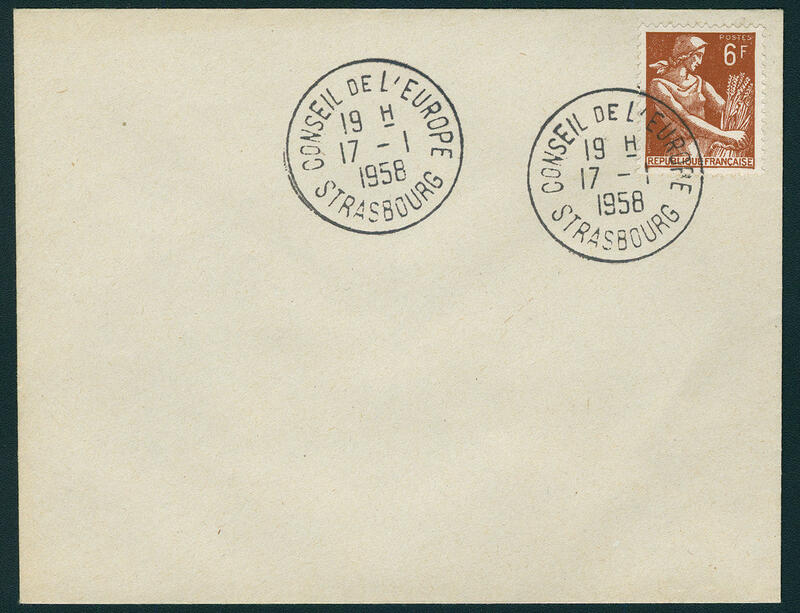 1927 /⊙ France - 1977 / 85, rich collection in the thick Lindner T hingeless printed form ring binder, both mint never hinged as also used nearly complete, whereby the mint never hinged issues partly double are present. 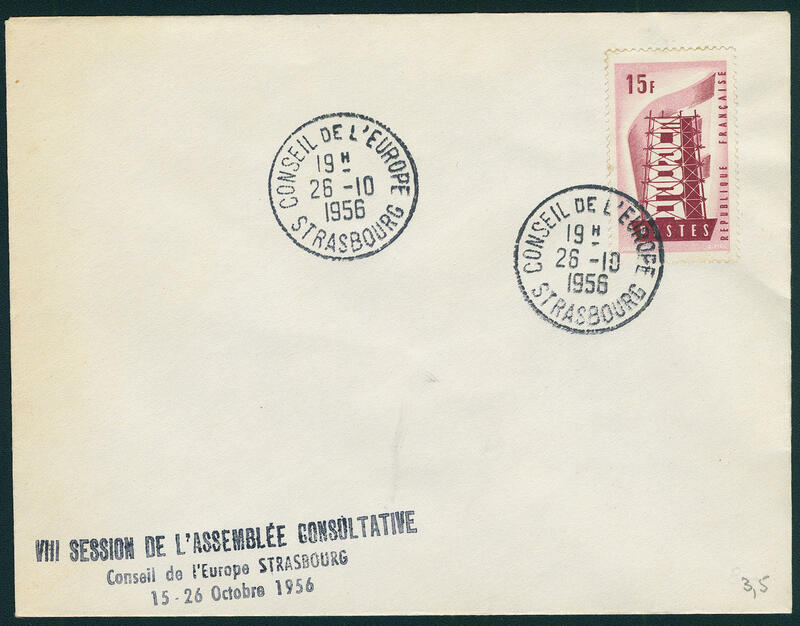 Also some stamp booklet are contained. 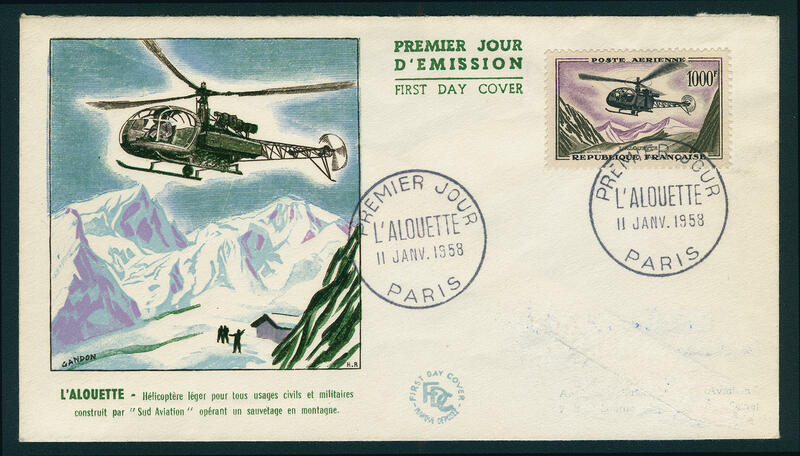 Very high post price respectively catalogue value! 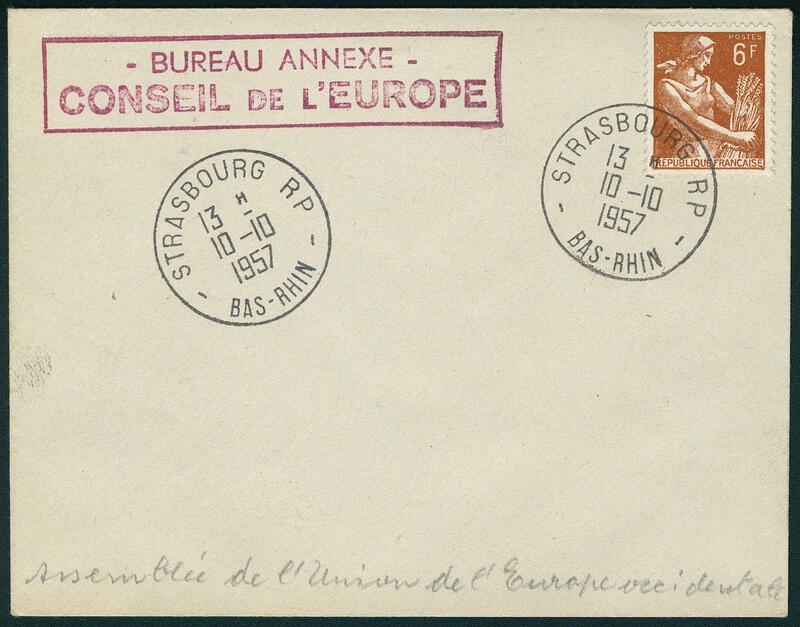 1996 ⊙ France - 1849 / 1969, rich collection, almost exclusively used collected in the KABE illustrated album from the classic. With also 5 Fr. 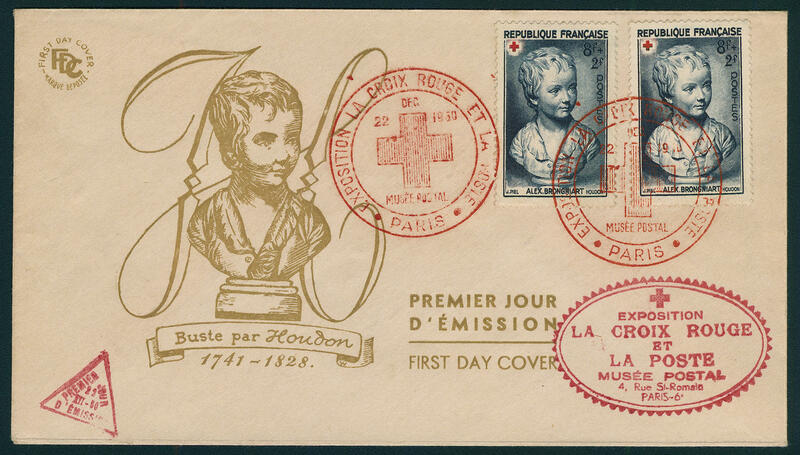 Napoleon, type share, Red Cross 1918, special- and commemorative issues, as well an extensive part postwar. 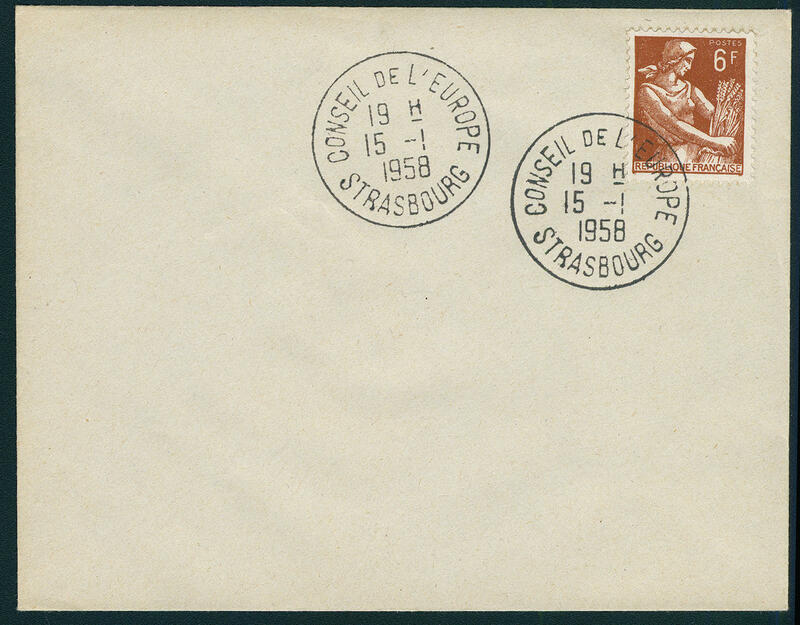 With also famous French peoples 1954 / 55, many further complete sets, volumes, Philatec miniature sheet 1964 in mint never hinged condition and so on. 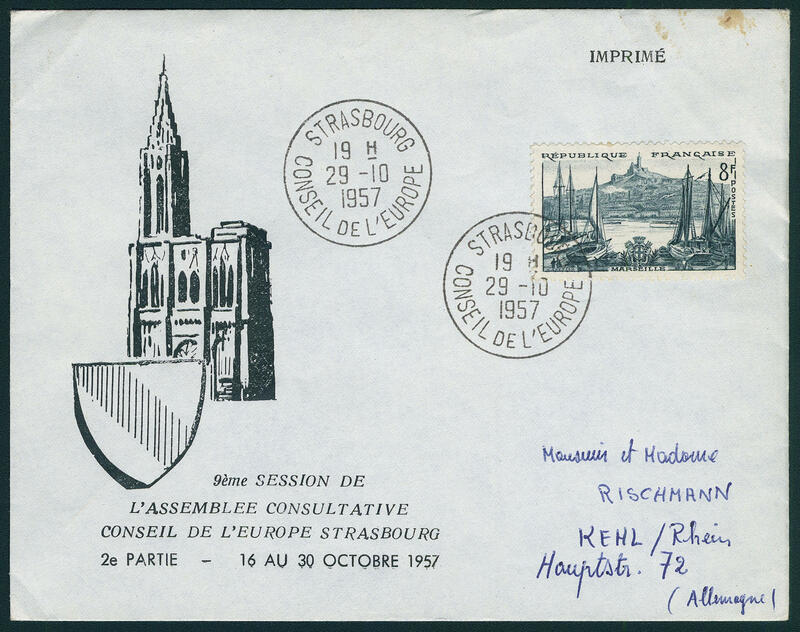 A very nice object with very high catalogue value! 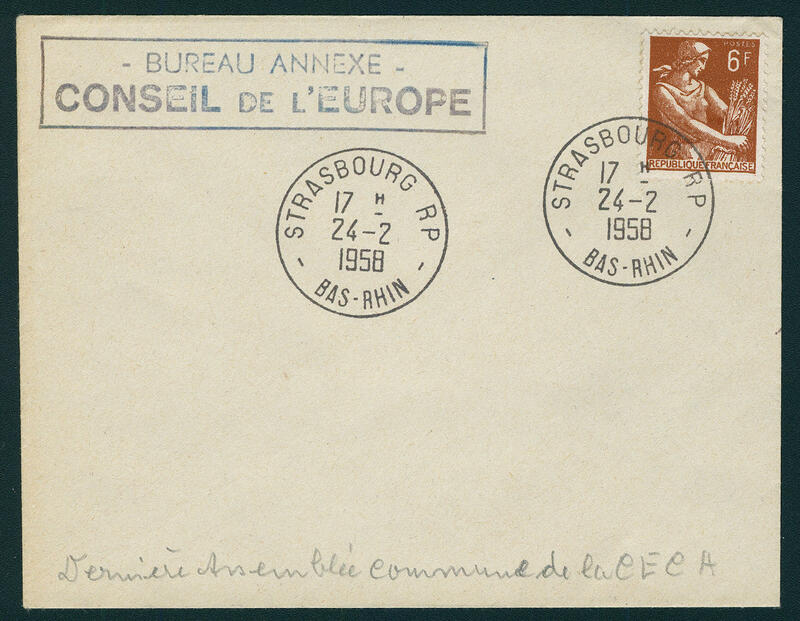 2140 /⊙/ France - 1849 / 1975, rich collection from the classic formed in the Schaubek illustrated album. 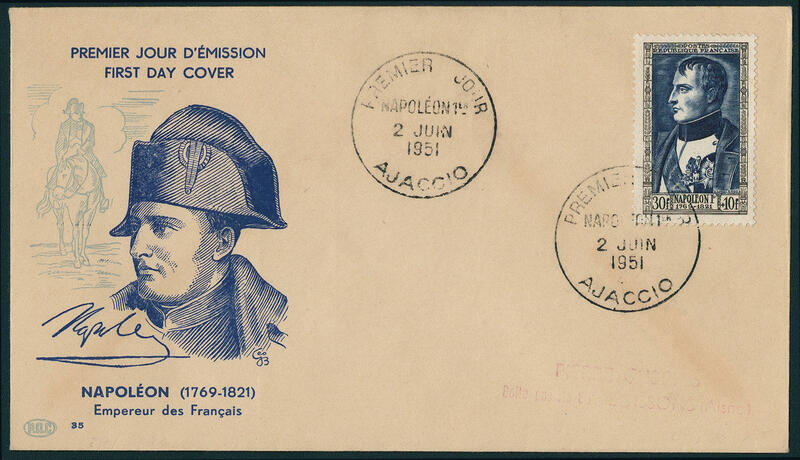 As well numerous early issues Ceres and Napoleon vignettes respectively perforated, many issues from the twenties and thirties with special- and commemorative values, as well also the post-war period nearly complete including famous French peoples 1954 / 55 and so on. 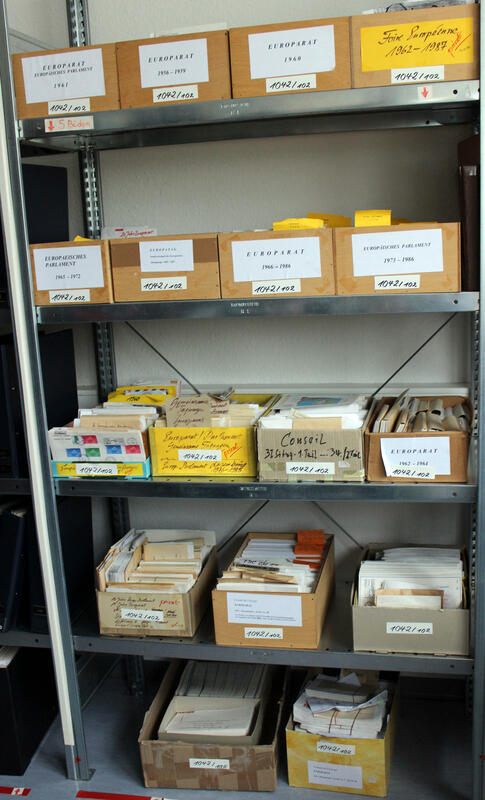 Favorable valued collection with very high catalogue value! 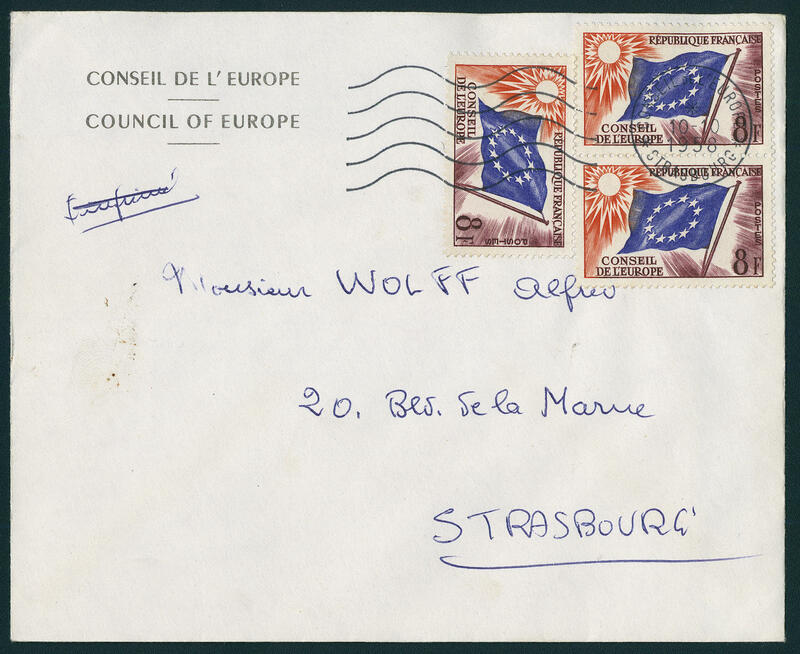 2216 ⊙ France - 1975 / 76, nice used collection, complete with all issued stamps in the Lighthouse illustrated album. 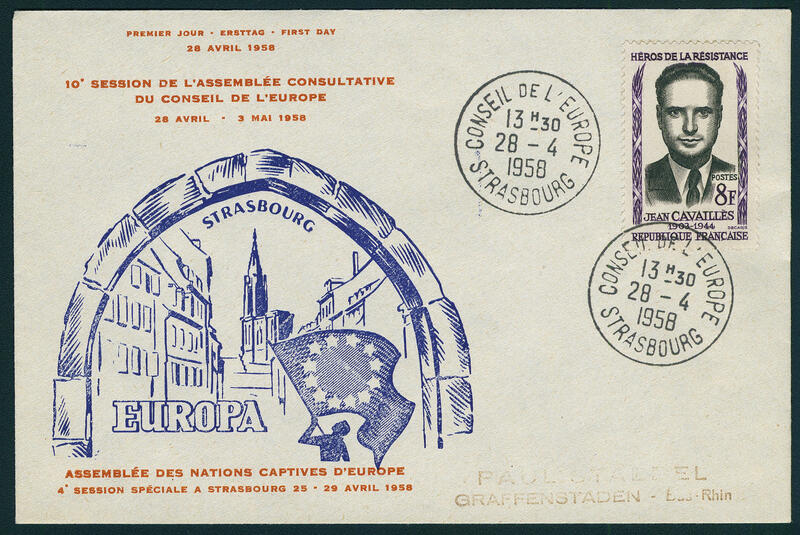 As well all special- and commemorative sets including famous French peoples 1954 and 1955 and so on. A very nice and Cultivated object!